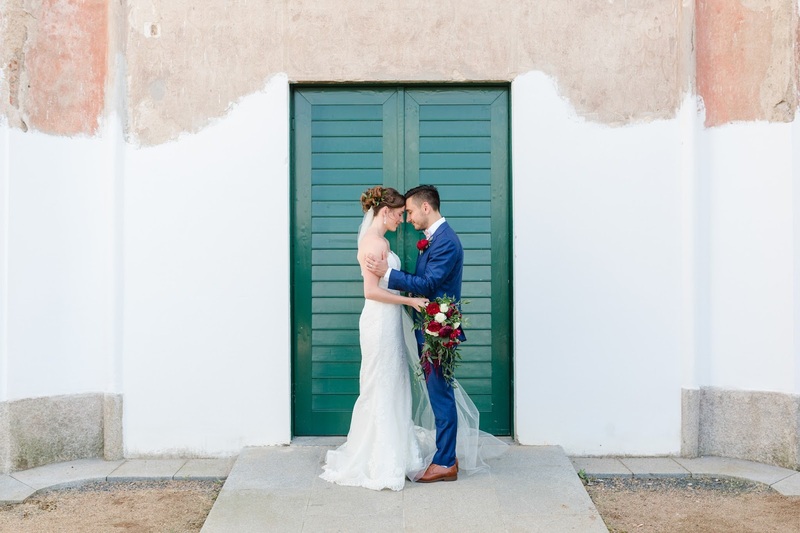 Birgit and Bram’s wedding was like a dream come true for me. I had always wanted to visit Sardinia. I am glad that thanks to my job I can combine two of my greatest passions: traveling and photography. Birgit is from Germany and Bram is from Holland and at the moment, they are situated in Hong Kong. To make it fair for both families, they decided to get married on neutral ground. They both love Sardinia, so the destination was clear quite quickly. 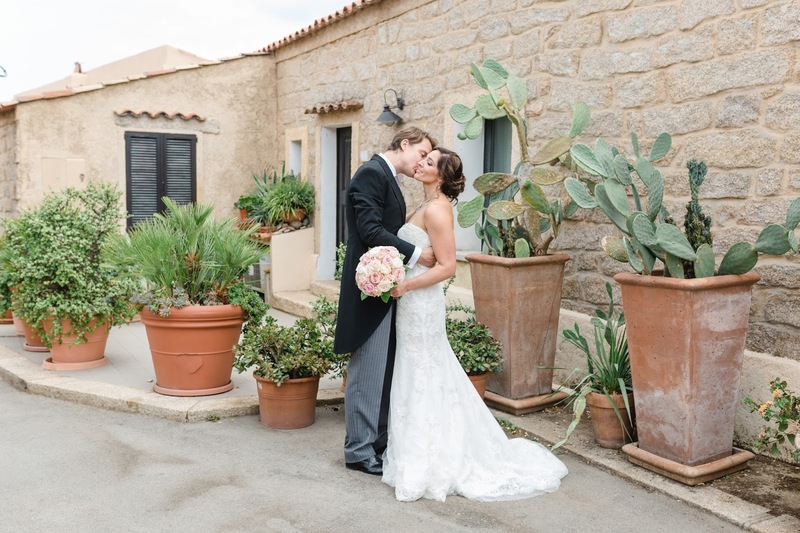 Lucka and David live in New York, however, for their big day, they chose beautiful places in Prague and surroundings. The getting ready of the bride and the groom took place in the Alchymist hotel in Malá Strana. Then we all drove to Chateau Dobříš where the ceremony was held in the Hall of Mirrors. I love doing engagement and couple photo shoots and I am super excited when the photo shoot is also a little unconventional. Bára and Tomáš are from Prague, they both love the mountains and snow, so Špindlerův Mlýn was the obvious choice for their engagement photos which they want to use as invitations for their wedding guests.